Star Link is the leading solution provider and preferred name in the Biometrics industry. We provide Time & Attendance System and Access Control System solutions with quality grade products. 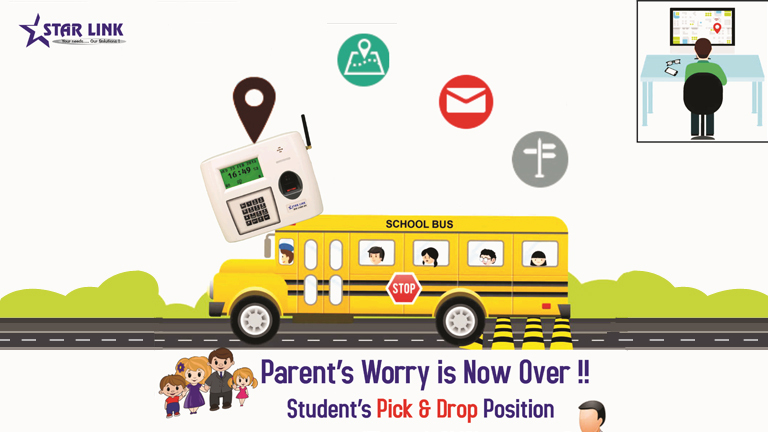 A Delhi based school was looking for a solution for the safety and security of the Students and to fulfil their requirements along with the other future needs. The major concern for any school authority and parents are the same, safety concerns. They were looking for someone to solve the major challenges, and STAR LINK solved it easily.